The first step of any task is usually the hardest, but it’s also the most important if you want the rest of the process to go according to plan. 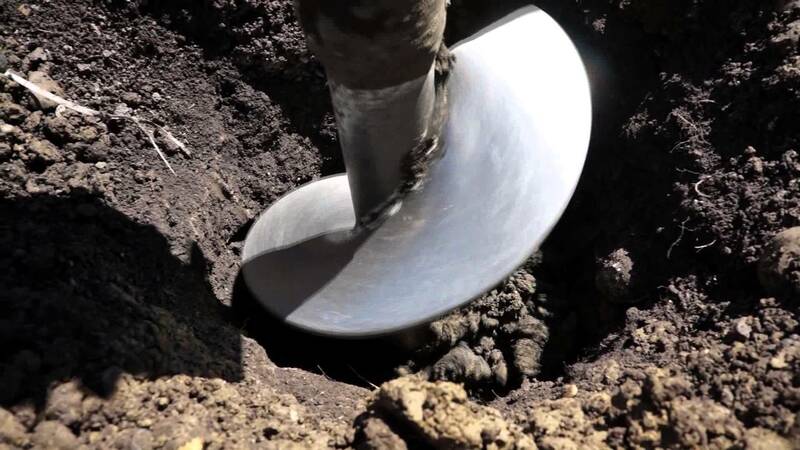 Before we can dig and set the holes for you, we’ll need to know where the holes need to be. While we do offer this service, you may find the experience more rewarding if you’re the DIY type. 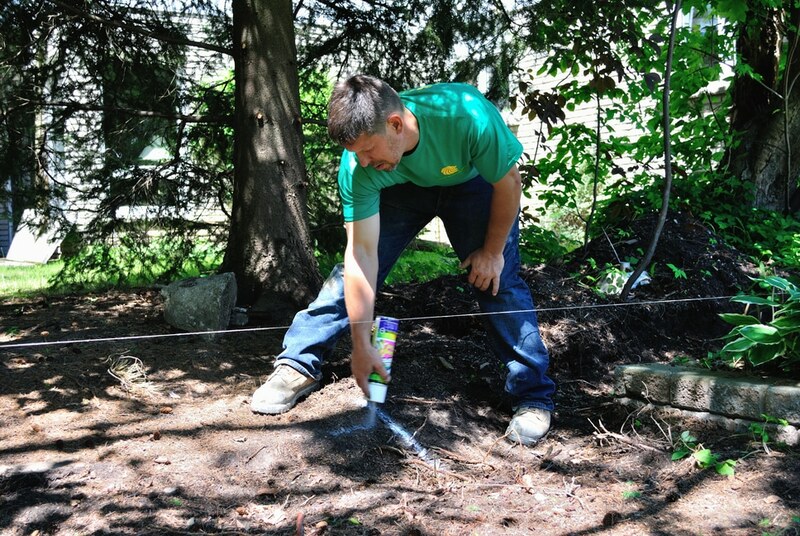 Once you have established your property line and marked any obstructions or utilities, you need to determine how large your fence needs to be. Begin this process by measuring the perimeter of your yard in feet and divide this number by the size of your fence panels (this should either be 6’ or 8’). The number you get should tell you the amount of panels you will need. From there, we need to mark the corners and ends by placing stakes into the ground. Now its time to create batter boards. These make for a more accurate measurement and leave you with a better sense of your fences parameters. You can easily make one by connecting two stakes to a cross piece. To establish a corner, connect or place two batter boards at a 90 degree angle (or the desired angle of your fence). Place your batter boards a few feet away from the corners (the same amount for each corner). 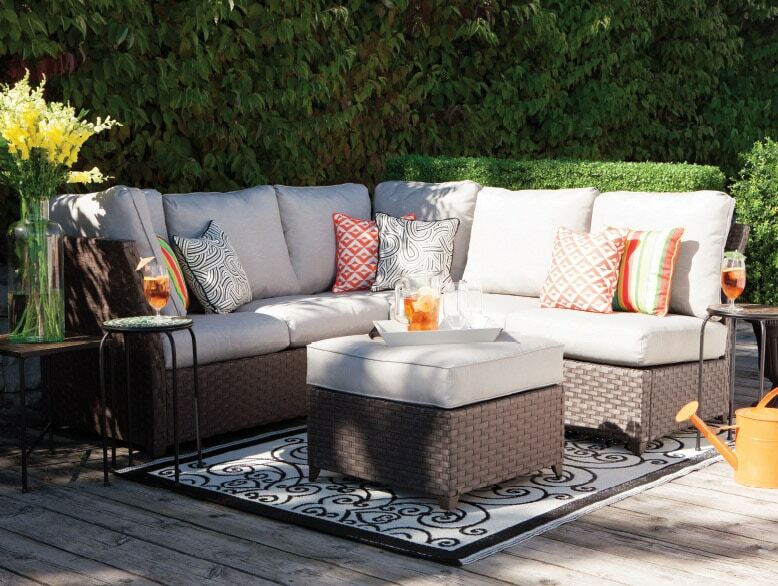 For the best results, make sure your cross pieces are level and set evenly in the ground using your spirit level. Once all the batter boards have been set, you can make a boarder for your fence by connecting mason string to the centre of each batter board. In order to maintain the best structural integrity, make sure to square off your corners. Mark the string from one corner a 3’ and the other at 4’. Once you do this, measure the distance between the two. You will know that corner is squared off when that distance equals 5’. If not, continue to adjust the string. Now that you’ve marked and squared your corners, you can begin marking the location of each fence post. 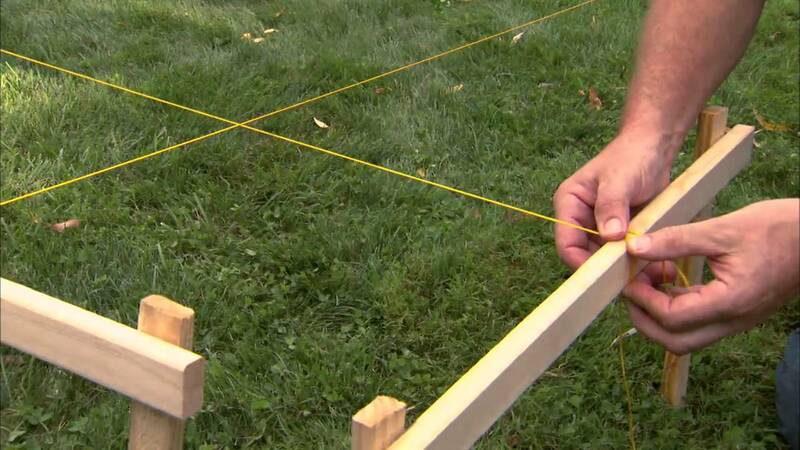 Starting from outside of the corner, measure the recommended distance size (this is generally the size of your panels but your supplier will inform you of the proper distance) and mark with by placing a stake on the inside perimeter, against the mason string. “But what if my yard isn’t level?” you might ask. Good question. If you are building a panel fence begin from the highest point and work downwards. Make sure to measure horizontally with a level, rather than along the slope in order to give off that stepped look. The panels should generally be ½’- 1’ off the ground. That is a fence with individual pickets, it is okay to follow the slope since the fence will follow the layout of your yard. And there you have it, simple as that! If you’re unsure of what to do we will be glad to assist you! We can also provide the posts upon request! For additional information, check out what these DIY professionals and outdoor living experts have to say at Fence Authority!